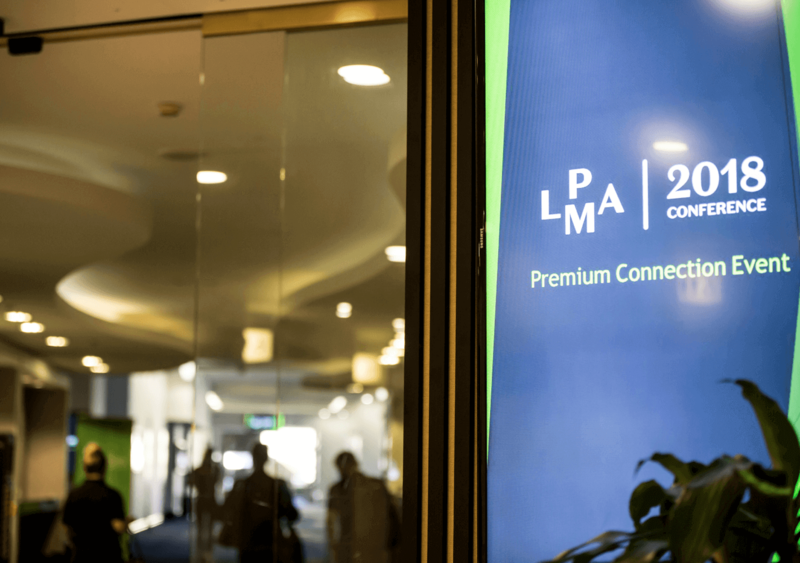 The LMPA NZ Premium Connection day is an exclusive, highly regarded event reserved for LPMA NZ Principals and Department managers. The day’s sessions have been crafted to be highly interactive and thought provoking, diving into 4 different case studies which cover Growth, Team Culture and Customer Excellence. Each member office receives one free ticket and has the option to purchase further spots. Occurring the day before the LPMA NZ Conference, the Premium Connection day is meant to expand your thinking and head into the conference with an open mind, ready to catapult your business to success. Please note, you’re welcome to come along to Premium Connection Day even if you aren’t coming along to the LPMA NZ Conference. After the day’s session are complete, we also will be heading to a local restaurant for dinner (included in the day’s ticket) so you can connect further with other leaders and discuss the earlier event.